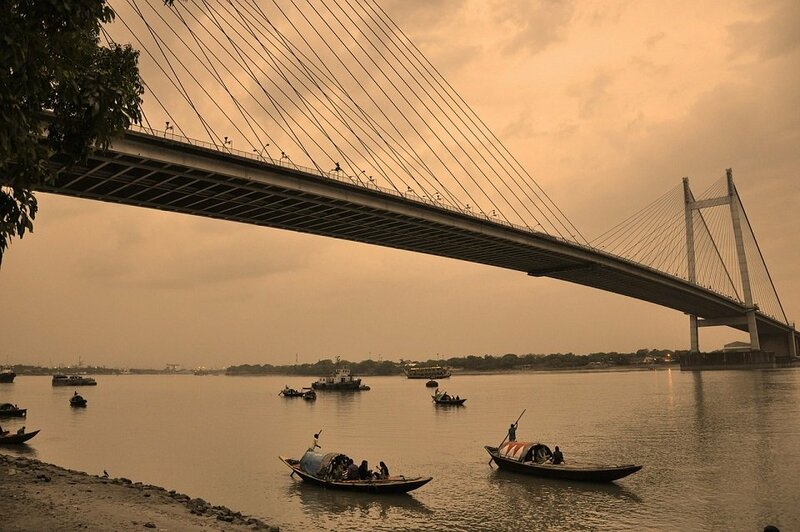 Deulti- The village of Deulti, nestled on the riverbank of Rupnarayan, is gaining popularity on sightseeing destination of Howrah. Deulti village is an ideal weekend getaway from Kolkata if you love the calm mysticism of the holiday place. Therefore, there must be little wonder why your excitement will drive you to Deulti in that case. Read my travel guide and the best resort at Deulti, you might find them enough interesting to book. 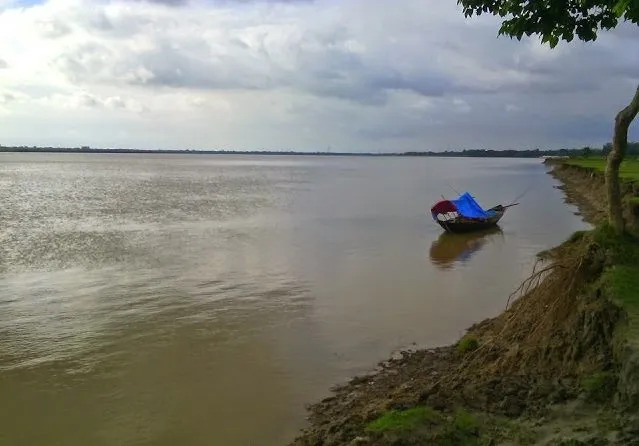 You will love the serene natural set up surrounding the village which is a perfect vacation spot, located on the bank of the Rupnarayan river. Travelers & tourist who are interested in the culture and heritage of Bengal, especially about the literature, can visit this interesting place to cater to their taste in Bengal and its calm natural surroundings. I have written detail and popular post on Deulti travel guide earlier for your reference. Before I list down the best stays at Deulti, please keep in mind that these selected few are from my personal experience of visiting the village. Also, these resorts do not come loaded with best services or luxury. However, you will definitely get the best stay and a calm stay for your holidays. If you have to stay there, you can stay at Nirala Resort. It’s a very nice place for family stay and large picnic ground. It is just meters away from the house of Sarat Chandra Chattopadhya and it is well maintained and people take this lodge there if they plan to stay the night. Hi Ranita, I like to see this place and it’s also nice to try the recommended accommodation. Hoping I can squeezed it in my schedule this year.